Typically, carpet runners are put together through being knotted. Some, however, are actually made by being woven on a loom. This method of making a carpet results in such a unique look that many people can be attracted to flat weave carpets without necessarily intricately knowing how they are made. 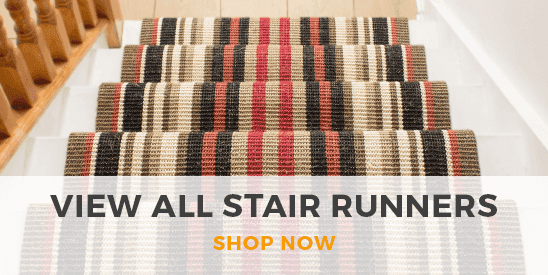 The stair carpet runners that Carpet Runners offers in this category come in many readily recognisable designs, including those in the subcategories of Morocco, Aztec, and Inca. 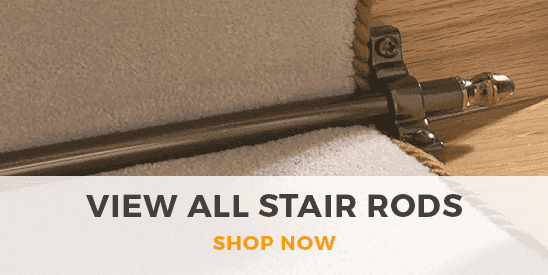 As the flat weave method of manufacture has left these runners typically thinner than the knotted equivalents, the runners can be wonderfully versatile when laid on stairs. They can also be wonderfully stylish. These carpet runners could especially intrigue people with an interest in Middle Eastern culture, as many countries of that culture have become well known for their common use of flat weave flooring. In fact, in that part of the world, there is still such flooring being made by hand. Despite their unique appearance, flat weave carpet runners can actually blend in well with runners of other designs. We think that any of the flat weave stair carpet runners that we stock could look good alongside a plain carpet runner laid over the hallway.